Transform everyday life with a kitchen that works beautifully for you & your family. A kitchen where you can cook, dine, relax & be together. Today, a kitchen is much more than simply a place to cook. It’s the hub of the home and the heart of family life. That’s why it’s so important to create a kitchen that works for you and the way you live. 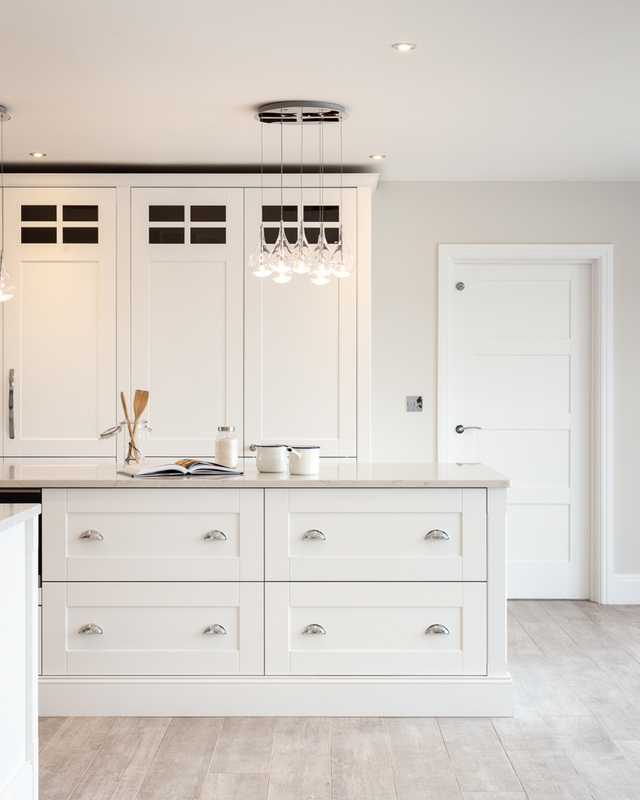 At Nest Kitchens Harrogate, we create bespoke kitchens tailored to you. 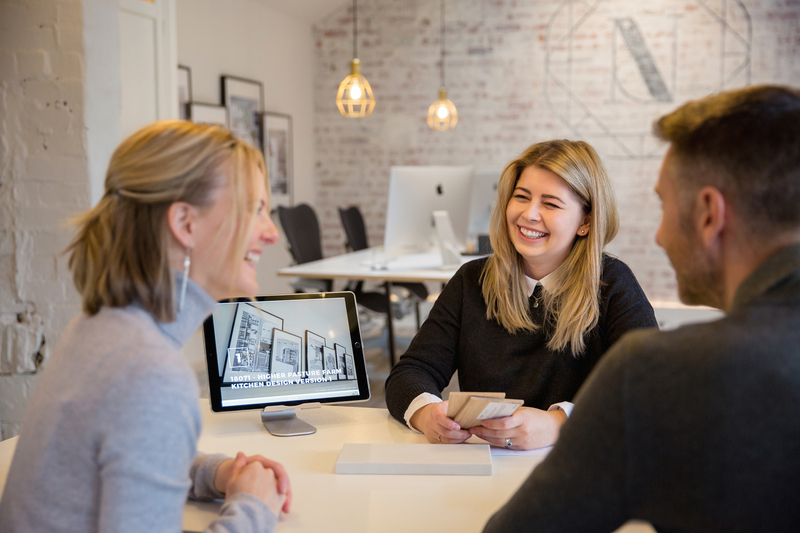 With a small team of designers, interior architects, project managers, and joiners, we’ll design and install a unique kitchen that’s beautiful, practical and created just for you. Take a look at our latest kitchen journal below to see what we have been up to. We only work with a limited number of clients each year. This means every project gets the attention it deserves from our entire team. 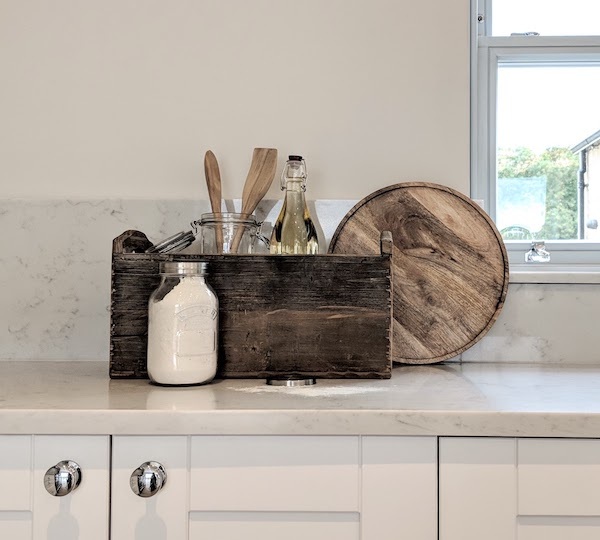 We’ll take the time to get to know you, creating a kitchen design that meets your exact needs. From the initial sketches to the moment you place your favourite cookbook onto your new shelves, we’ll be with you every step. We’re based in Harrogate; perfect if you’re looking for kitchen design in Leeds or Harrogate, but we also work with clients across the UK. The customer service we've received from Nest has been amazing. As a business owner it's really impressive to see a small team achieve such high service standards. We are delighted with the quality & design of our new kitchen. It is much admired and all the family are enjoying it. The team were a pleasure to have in the house, unfailingly friendly & professional. Their attention to detail ensured a final result with which everyone was pleased. It has been an absolute pleasure dealing with you all at Nest. From start to finish you have all guided us through to achieve a kitchen and utility which we love. I had to use Nest as I loved their style. As soon as I met the staff I looked no further! Cooking is no longer a chore, it is a wonderful place to spend time with family and friends creating culinary delights! It has actually improved our diets. Nest were very responsive to our needs, they helped us get the kitchen we wanted, not the kitchen they wanted us to have. Nothing was too much trouble. A very personal, friendly service. No pushiness. Lots of great ideas. Our new kitchen could not be more perfect. It has everything we need from a practical perspective but more importantly the wow factor! We are absolutely delighted with our new kitchen. Thank you for really listening to our requirements and providing us with the contemporary design and finish we had hoped for. We love our new kitchen, it's exactly as we imagined.